Take those kitchen essentials to a stylish new level with the Breville breakfast sets. 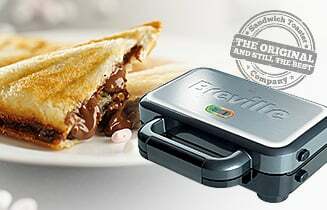 Bringing together high capacity kettles and multi-slice toasters, highly functional Breville breakfast sets are ideal for family breakfasts – quickly and efficiently powering everyone up for another day at school or work.<br><br>Every kettle and toaster from Breville’s breakfast set range has been ergonomically designed for ease and comfort of use. 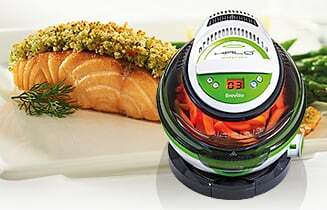 Surprisingly lightweight, the robust appliances are perfect for modern living. <br><br>Available in a wide range of colours and styles, Breville breakfast sets are designed to complement a huge range of traditional, contemporary and modern kitchens.<br><br>Attractive matching kettle and toaster sets from Breville will add a sense of clarity and consistency to your kitchen, whilst performing the most important of breakfast tasks. <br><br>And, with a wide range of colours and styles to choose from, whatever your kitchen décor, you’re sure to find a suitable breakfast set from Breville to complement the design. <br><br>But it’s not all about looks. 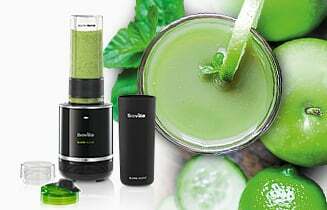 Here at Breville, we’ve our experience to create kitchen appliances that perfectly complement modern family life. 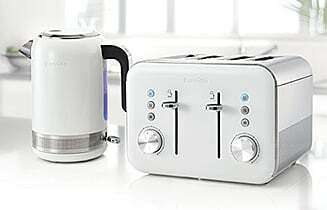 We understand that mornings can often be the most rushed and stressful part of the day, getting everyone ready for the school or work day ahead – so we’ve built all of our kettles and toasters to fit in with a busy lifestyle.<br><br>Robust, reliable, and highly functional, these kettle and toaster combinations have been designed to meet the demands of everyday use – ensuring that they are perfectly equipped to cook up the most important meal of the day.<br><br>Of course, if you don’t require a set of two, all of our kettles and toasters can also be purchased individually, alongside the wide selection of other products in our comprehensive kitchen range.